Julian is a Director with over 15 years’ experience across a diverse portfolio of building typologies including workplace, residential and hotel sectors. 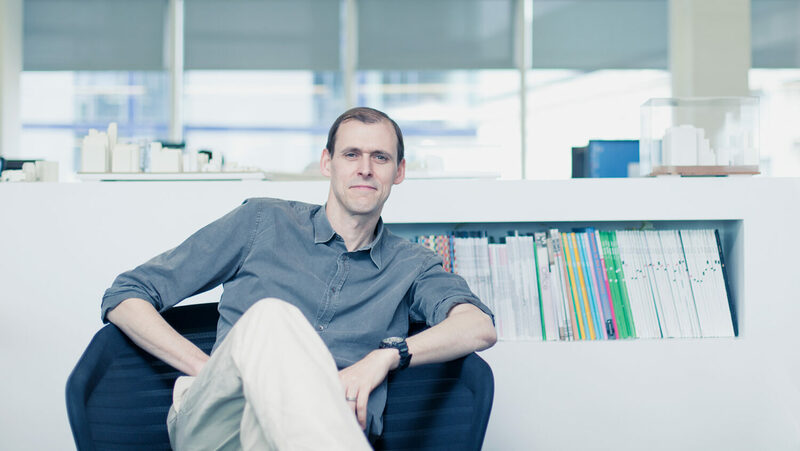 He is a qualified Architect (RIBA) who studied at Manchester Metropolitan University and joined EPR in 1997. Julian has been responsible for the a number of large scale multi-award winning developments in London including Cardinal Place in Victoria for Land Securities and more recently the new civic headquarters for Croydon Council. Julian is now focused on spearheading the front-end design of many of the practices key schemes and has recently developed the design for a large residential masterplan in the heart of Welwyn Garden City, re-interpreting Garden City principles to provide over 800 units within an historic, highly landscaped urban setting. Coupled with significant experience in detailing and delivery, his design work demonstrates a very strong, practical and pragmatic approach, which is reflected in the work he produces - an approach that has recently won a number of commissions for the practice.